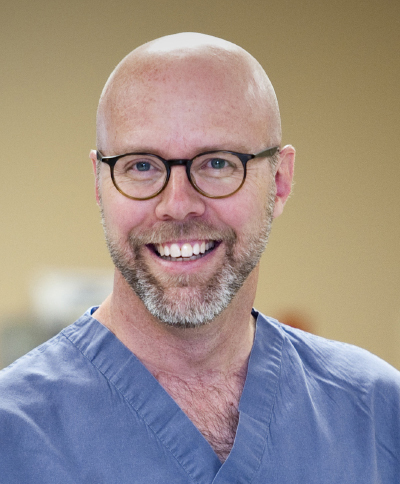 Dr. Robinson is a board certified fellowship trained orthopedic surgeon specializing in foot and ankle surgery and all lower extremity medical care. Dr. Robinson earned his medical degree at Loma Linda University School of Medicine. He completed his residency at Harbor UCLA Medical Center and his fellowship at the Campbell Clinic in Memphis, Tennessee.